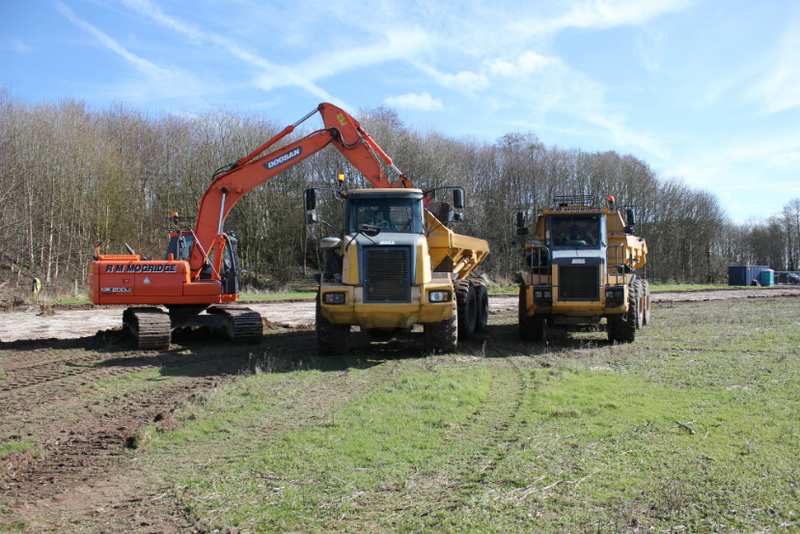 Our plant hire division incorporates excavators between 3 and 25 tonnes and dumpers between 3 and 25 tonnes. 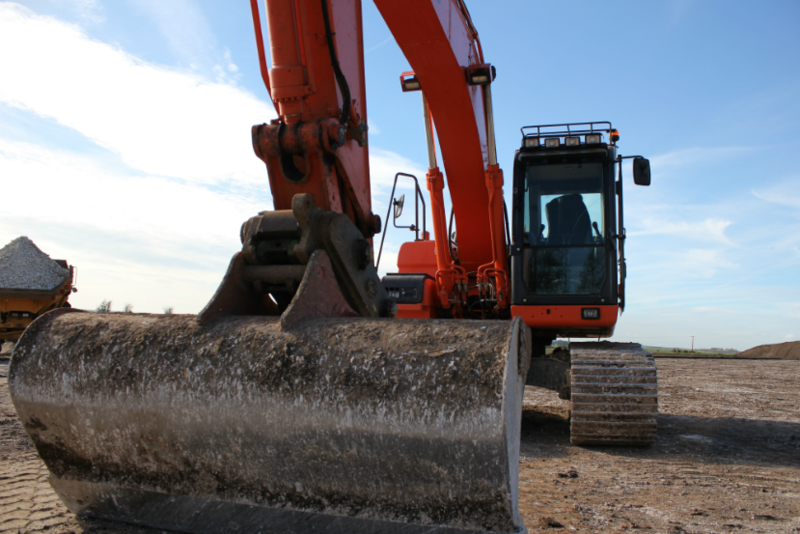 Our policy is that all equipment is hired with Operators and fuel included. 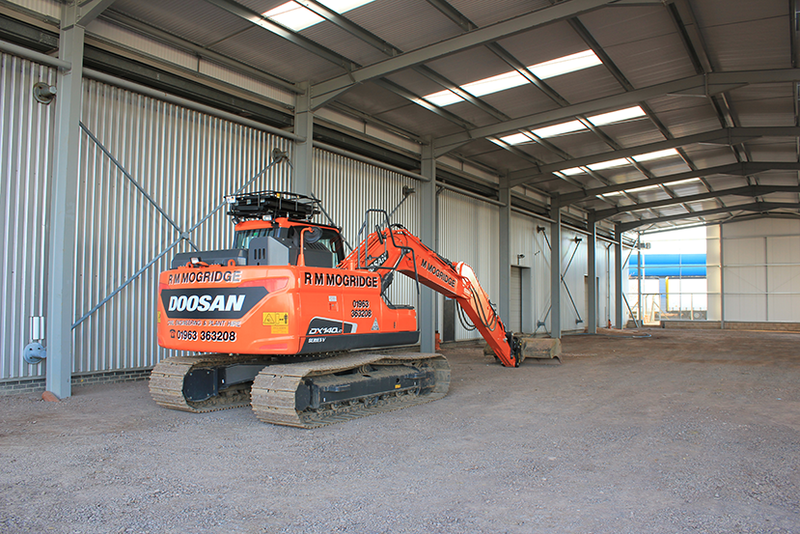 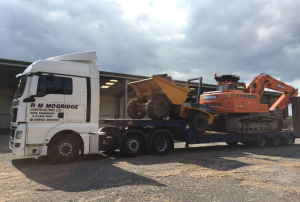 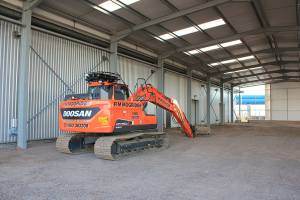 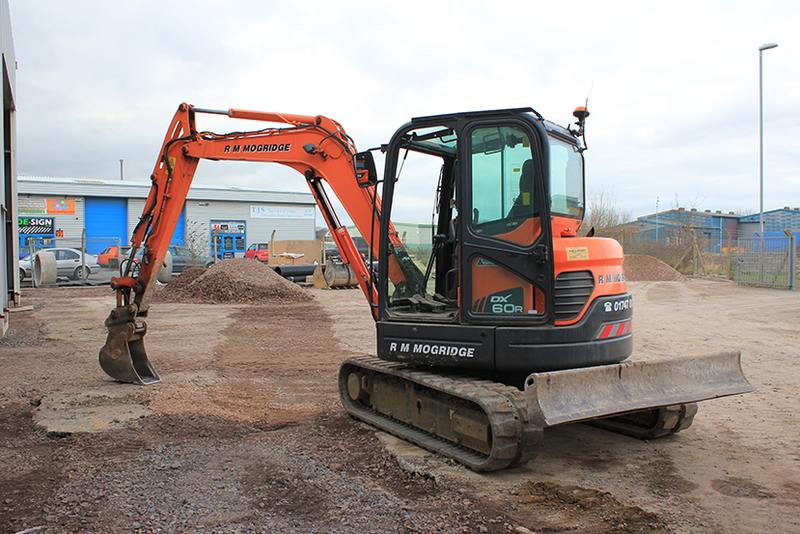 All plant hire can be customised to the individual Client requirements. Day works, hourly rates or fixed price agreements are common practice. 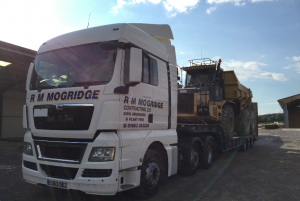 All Operators are fully experienced and qualified with all relevant insurance cover. 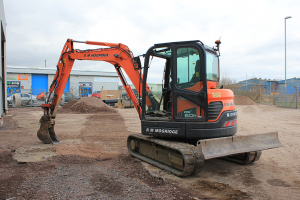 We have a wide range of excavators that offers great versatility. Our smallest 3 tonne Mini Excavators are ideal for small jobs where access may be limited. 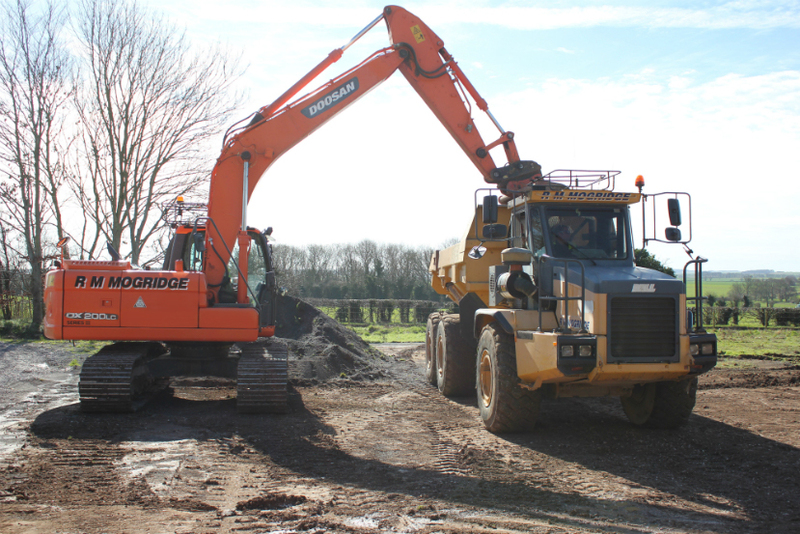 Excavators between 3 to 12 tonnes covers the medium machine size bracket with 15 to 25 tonnes covering the largest machines. 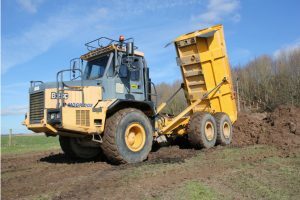 Within our Dumper range, we offer from 0.5 tonne tracked barrow type Dumpers for intricate work where space may be limited. 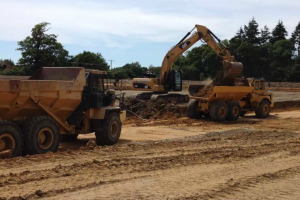 3,5,6,8 and 10 tonne Benford and Barford Dumpers for general site works with 25 tonne articulated dump trucks for bulk excavation and earth moving such as reservoir construction and demolition work. 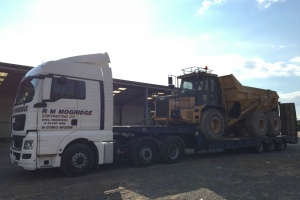 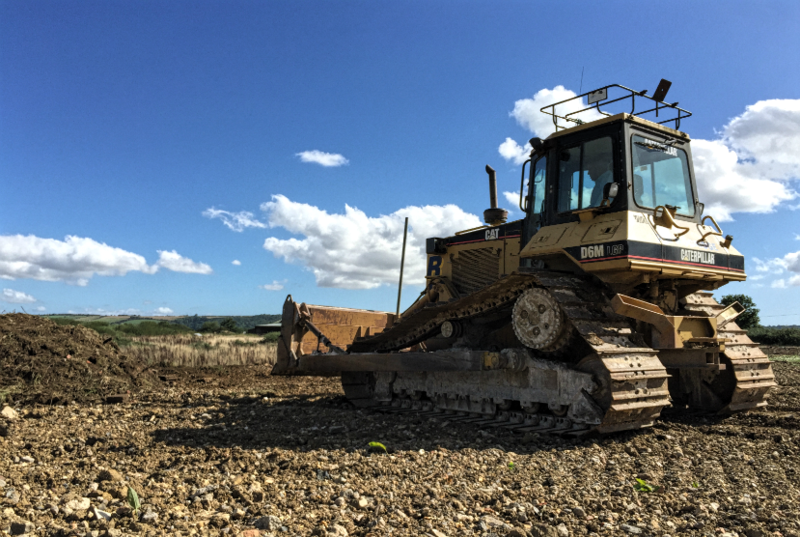 We also operate two specialist Morooka Tracked Dumpers primarily used for lake construction and de-silting work. 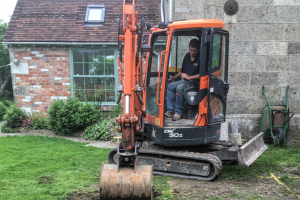 These machines are excellent for unstable ground conditions and enable us to work in ground conditions that would normally not allow operation. With high sided bodies, these machines are excellent for silt removal within lake and pond restoration work or similar projects.